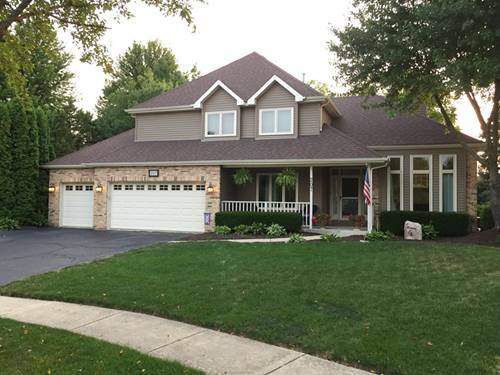 Amazing cul-de-sac home with heated 3 car garage in desired FOX TRAIL neighborhood (BATAVIA SCHOOLS)! 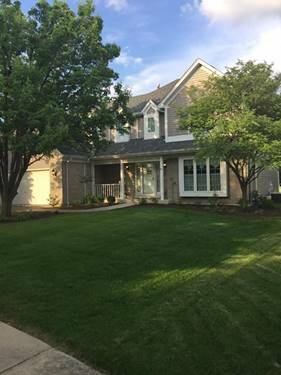 A ton of space for the price with high-end finishes and pride of ownership evident throughout the home! 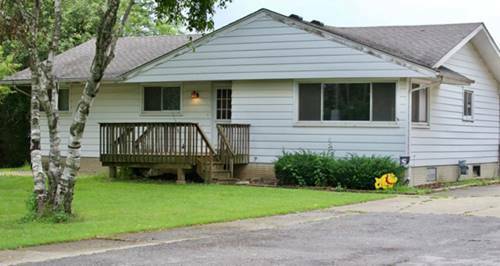 NEW KITCHEN in 2016 with granite counter tops, marble back-splash, custom crown molding and fireplace finishes. 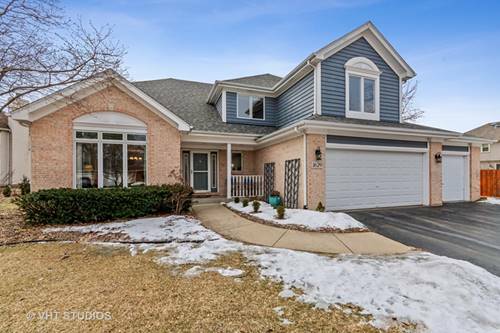 Newer STAINLESS STEEL appliances (dishwasher, fridge, oven & microwave (2013)), newer washer & dryer (2013), new hardwood floors (2013), newer PELLA WINDOWS (2015), SIDING (2015), & ROOF (est. 2012 per previous owner) & INSULATION. New AC (2018), newer furnace (2006), newer hot water heater (2016), new water softener (2017) & newer sump pumps (2013) with battery back-up systems (2015). Completely remodeled 1st floor bathroom. Finished basement with all new carpet and paint (Kegerator and built-in bar to stay) the ultimate man cave! *BASICALLY, A NEW HOUSE! 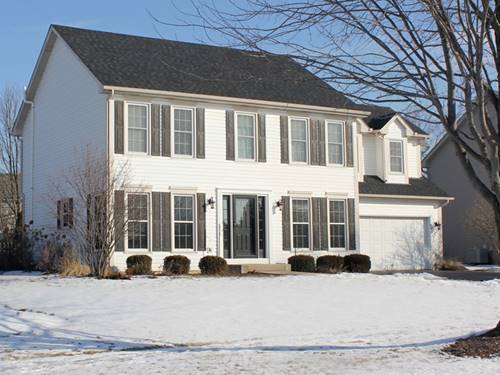 * Private neighborhood with convenient access to major roads & interstate highways. 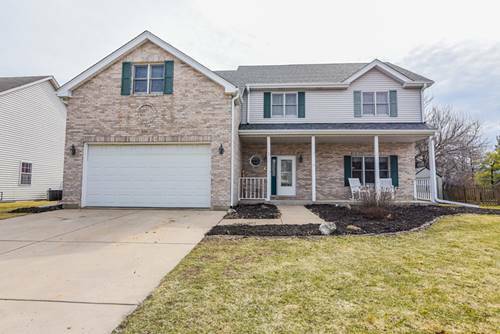 Cannot beat this home for the price. 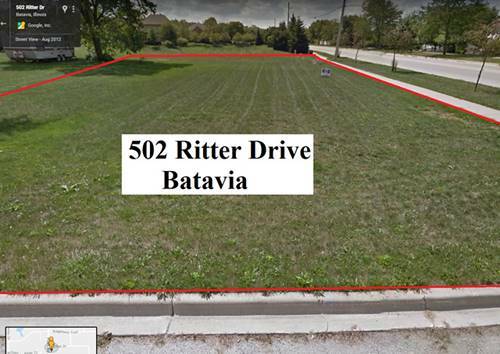 For more information about 207 Quark, Batavia, IL 60510 contact Urban Real Estate.